This hand sized hair spray system pump action (no bad for the environment aerosol pressurised container) will fit neatly into your handbag for ease of access. 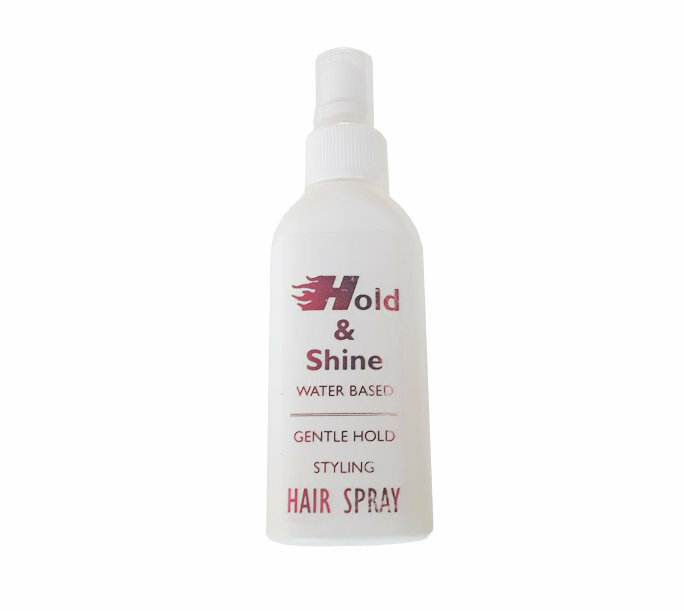 Lets us help you stop it now are using a water-based gentle hold styling hair spray system. If you have hair loss or thinning hair and unless you count or brush it the better.